Foghorn Leghorn formed in 1973. They headlined at the Evergreen Ballroom in Olympia, Captain Coyote's - Olympia, The Bodyshop in Bellingham, and the Last Chance Saloon in Tacoma. 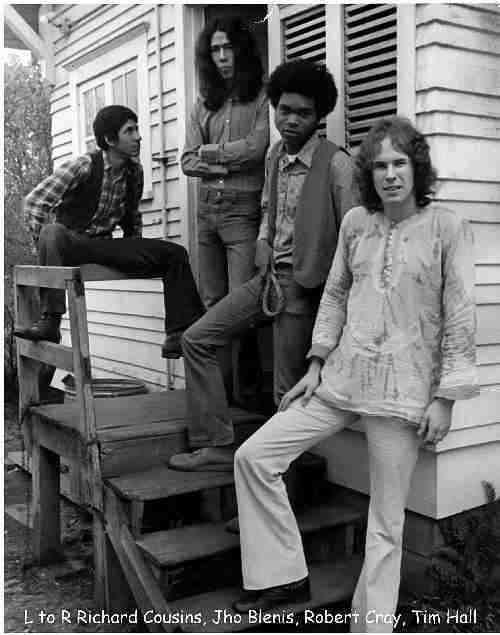 Although the band only lasted a short while, we were one of the first Blues Bands in the Tacoma - Seattle area. All musicians in this band are still playing professionally today.